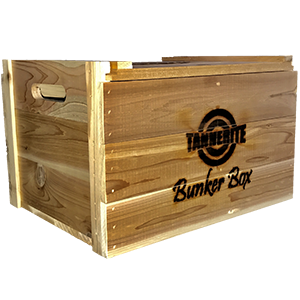 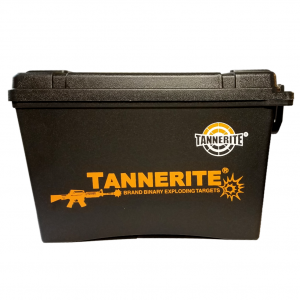 Made from western cedar, this beautiful wooden bunker box is adorned with the Tannerite® Sports logo both on the front and, the removable lid. 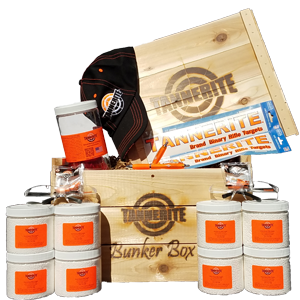 It comes filled with everything you need for a weekend of fun. 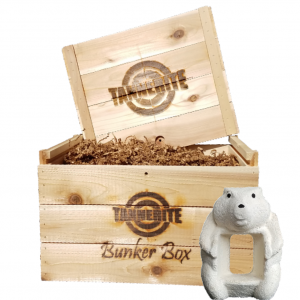 The Bunker Box contains eight 1 pound Targets, premeasured packets of catalyst, mixing container, and instructions. 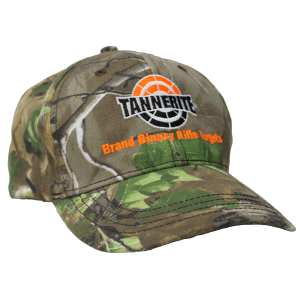 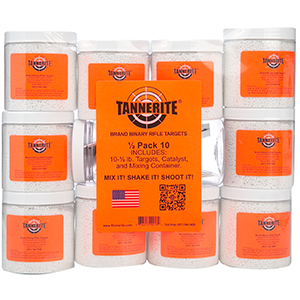 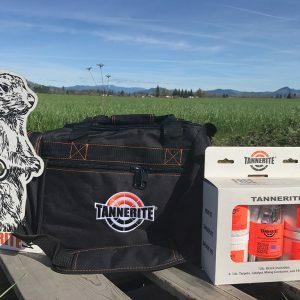 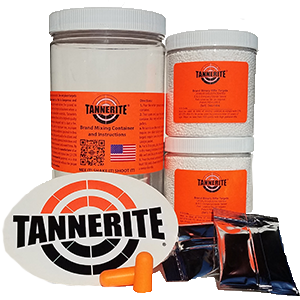 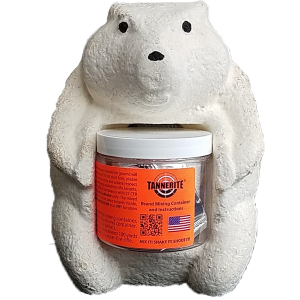 Two Tannerite® brand bumper stickers, two sets of earplugs, two pens, two pairs of limited edition safety glasses, one limited edition hat and one of five mystery items!